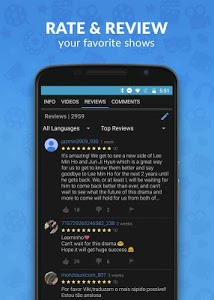 Looking for a premium experience? 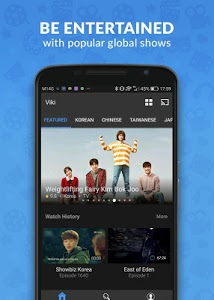 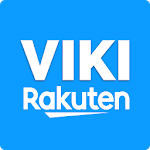 Subscribe to Viki Pass Standard for an awesome HD experience with no ads. 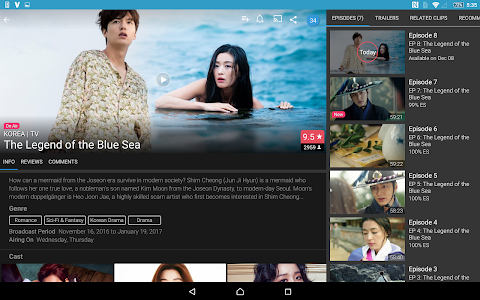 Get early access to Viki Exclusives and Viki Originals—these are our hit titles like “While You Were Sleeping”, “W”, “Because This Is My First Life” and “The Legend of the Blue Sea”. 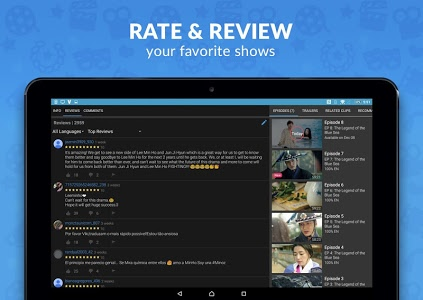 Got a Kocowa show that you want to watch? 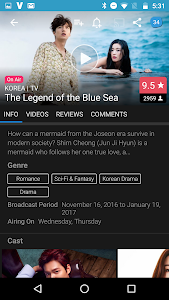 Then get Viki Pass Plus, a new plan we created in partnership with Kocowa. 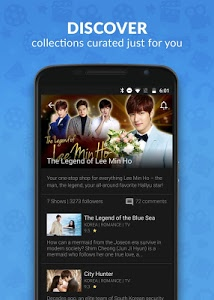 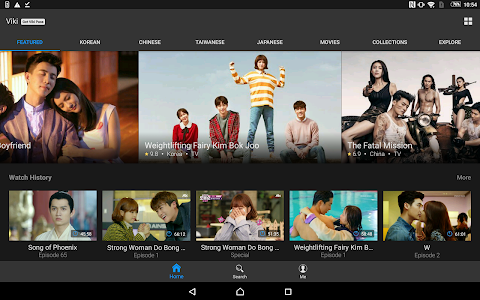 You’ll get hundreds of additional hours of Korean entertainment from the top broadcasters. 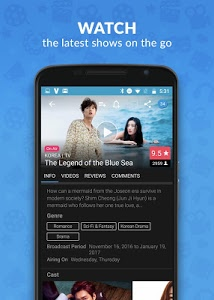 PLEASE NOTE: Due to the nature of some licensing agreements, some content may not be available in all regions.